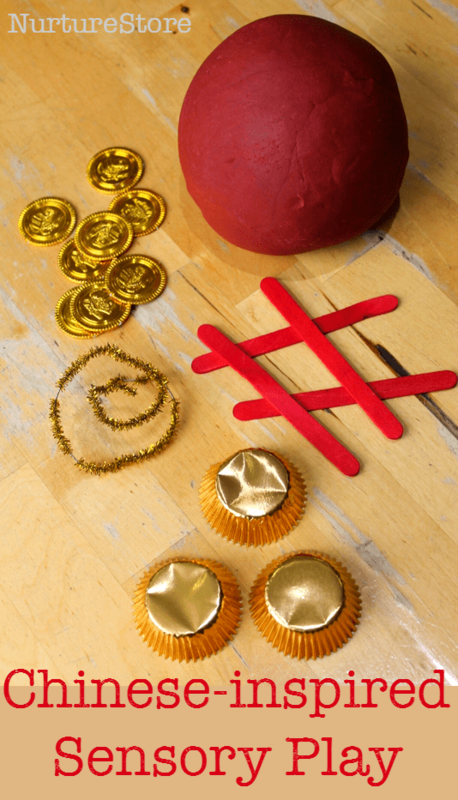 Enjoy some red and gold-themed sensory play inspired by Chinese New Year. 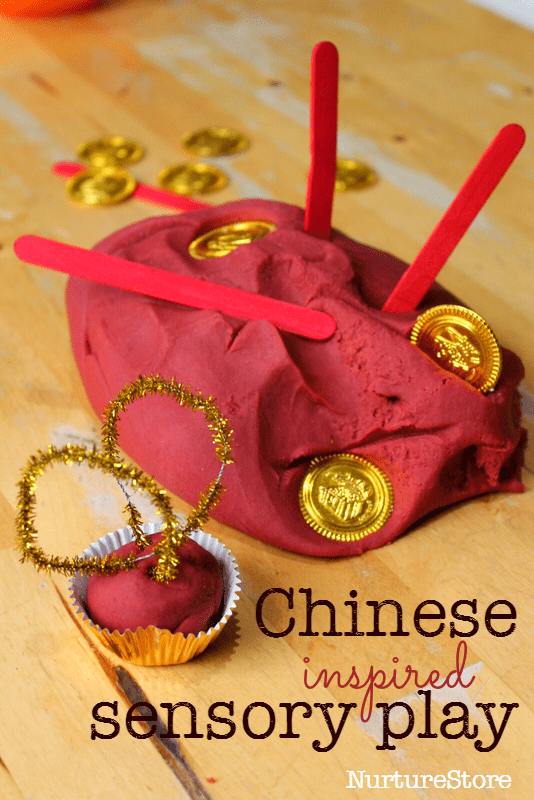 I used my favourite no cook play dough recipe to make this Chinese-inspired play dough, adding red food colouring and some Chinese spices for scent: star anise, cinnamon and cloves. It smells wonderful! Then invite the children to play. 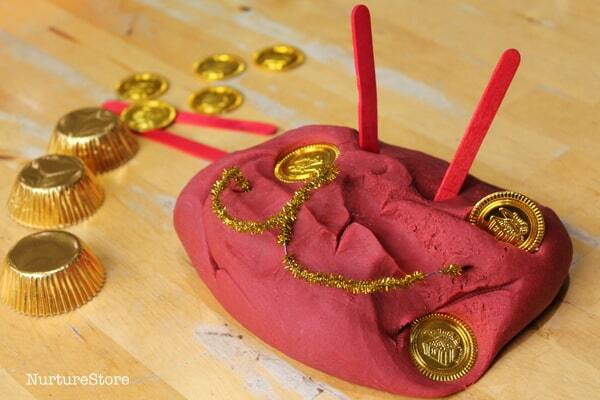 We’re taking inspiration from aspects of Chinese life in this sensory play activity. The play lets them explore the traditional colours, and feel and smell of some authentic Chinese spices. 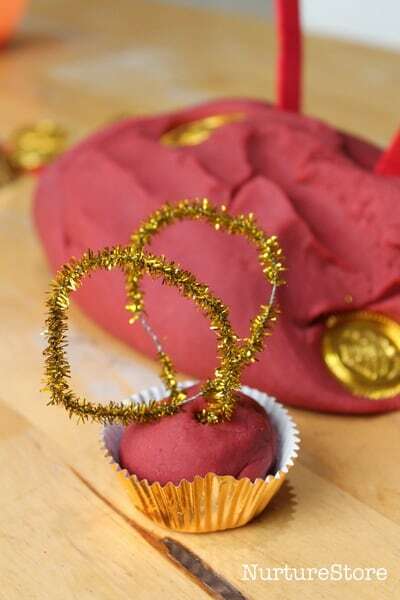 They might chose to role play cooking with the play dough, build a sculpture, or enjoy squishing and squashing the dough. Any thing goes, so encourage everyone to play, however they choose. 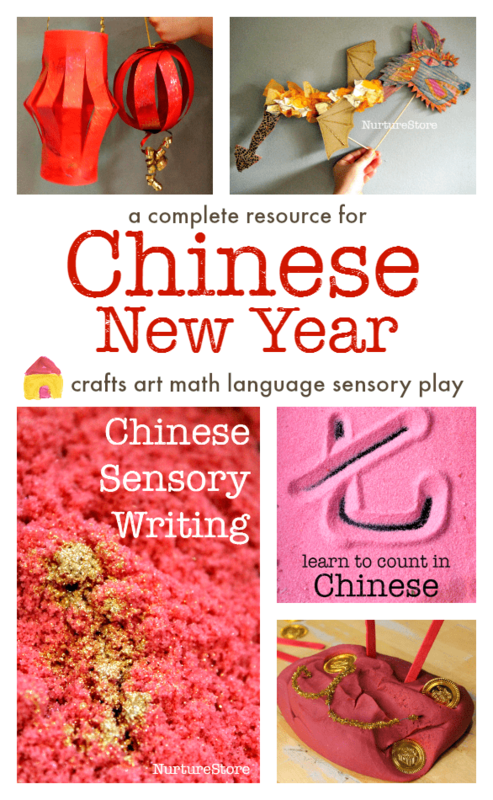 This sensory playdough chinese new year activity is such a genius idea for students with disabilities! Its awesome!